Spring is upon us. In college, it meant one final break before exams. My springtime rituals haven’t changed much, trips to the ballet and finding a good book to read at the park. American Ballet Theatre’s Spring Season at the Met holds special memories, I saw David Hallberg perform for the first time and it was breathtaking. Seeing him dance became a tradition, but there are plenty of other traditions to continue while Mr. Hallberg heals from surgery. 1. Landmarks by Robert Macfarlane. I’m midway through this remarkable book. The glossary filled with landscape terms in Old English, Gaelic, and Welsh is astounding. Macfarlane explores Nan Shepherd’s The Living Mountain, what influenced her, and how living in the Cairngorms shaped her writing. Macfarlane describes his own experience in the Cairngorms with such beauty it leaves the reader in awe. You can find a copy here. 2. All things Alice. Last December I watched the Royal Ballet live stream of The Mad Hatter’s Tea Party, it was a lively and engaging production. Christopher Wheeldon’s Alice’s Adventures in Wonderland is an amusing ballet, I fell in love with the choreography. 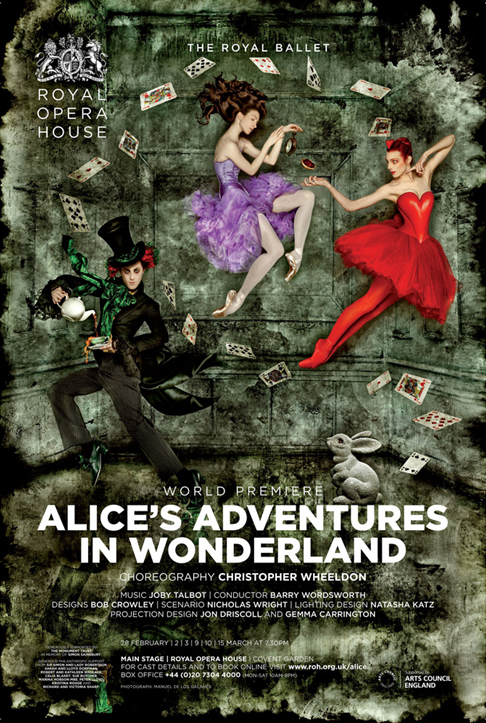 Wheeldon brings Lewis Carroll’s brilliant world to life. The ballet stars Sergei Polunin and Laura Cuthbertson. The production is striking with a colourful set that draws in the audience. I bought the ballet on DVD and watch it often. 3. Dame Vivienne Westwood designed and introduced a special edition of Alice’s Adventures in Wonderland for the 150th anniversary; the book includes the original Tenniel illustrations. 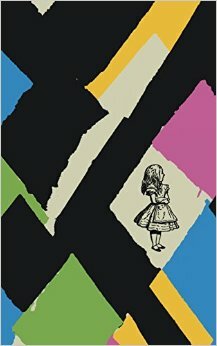 I’m a little obsessed with Alice and Alice’s Adventures in Wonderland was one of my favorite childhood books. Where would we be without our imagination? You can find it here. 4. George Balanchine. New York City Ballet’s Balanchine Black and White Festival begins April 28th, you can find more information here. Balanchine envisioned the black and white works presented in a minimalist setting; often described as storyless ballets, Balanchine developed his black and white works over years. Concerto Barocco is considered one of his finest pieces. Seeing Balanchine’s black and white canon is special, my ballet teacher once described it as “pure dance.” If you’re based in London, do go see The Royal Ballet as they will be performing The Four Temperaments in their triple programme. Details can be found here. 5. 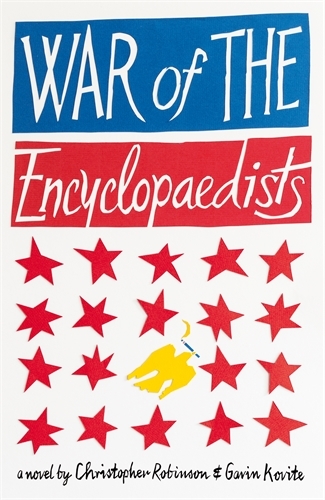 War of the Encyclopaedists will be released next month. As you all know, I’ve been looking forward to this book for months. At this point I’m clumsily counting the days until I can finally read what I know will be an intriguing novel. The synopsis immediately captured my attention and I can’t wait to read Robinson and Kovite’s debut novel. Can May 28th please come soon? Check out the book here. These are my five distractions for April, some time soon I’ll have to begin querying my manuscript but until then I will continue procrastinating; I try to avoid disappointment. You know, there should be a new issue of Five Dials in the near future.